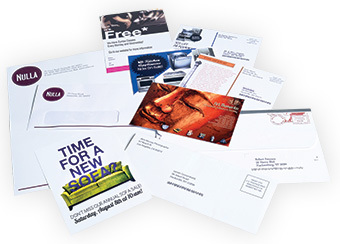 A properly run direct mail program with a strong call to action is a great way to advertise. 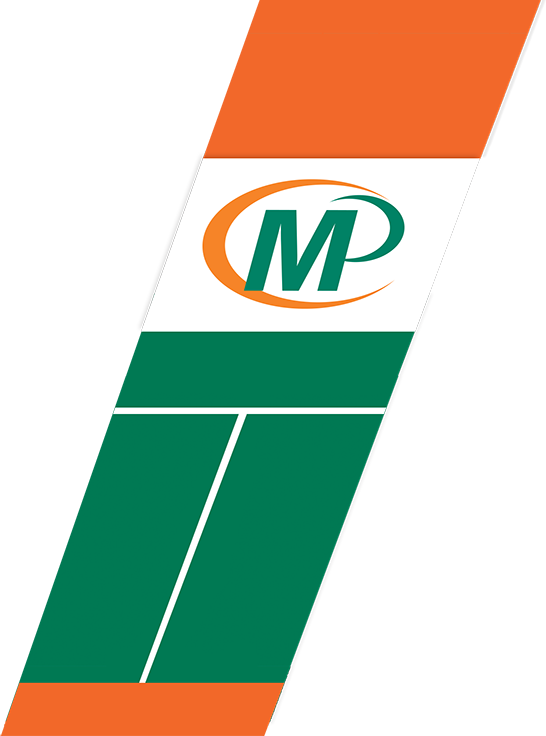 Minuteman Press East has the equipment and experience necessary to help your mailing project succeed. Whether you want to reach a precise group or a specific territory, we have the data resources to handle it. If you have a mailing list, we can incorporate it into a mailing piece for you. We use postal-approved software to cost-effectively mail your materials. And if you want to kick it up a notch, you can customize your direct mail pieces for each individual with variable data printing.